Packing roll diameter 80 mm grain mill polisher rice huller machine in wooden box. 1.Grain mill polisher rice huller machine is adjustable which makes the device more widely used in a variety of rice processing. By adjusting the knife, it can digest some of the hulled rice. 2. 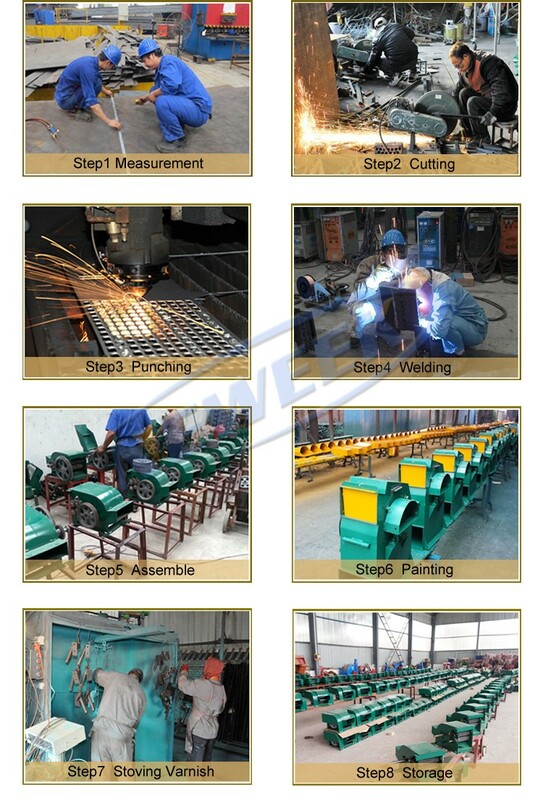 Grain mill polisher rice huller machine can complete all the processing works from cleaning grain, hulling grain to mill rice. As to husk, chaff, blighted grain, as well as polished rice, they are all pushed out of the machine separately. 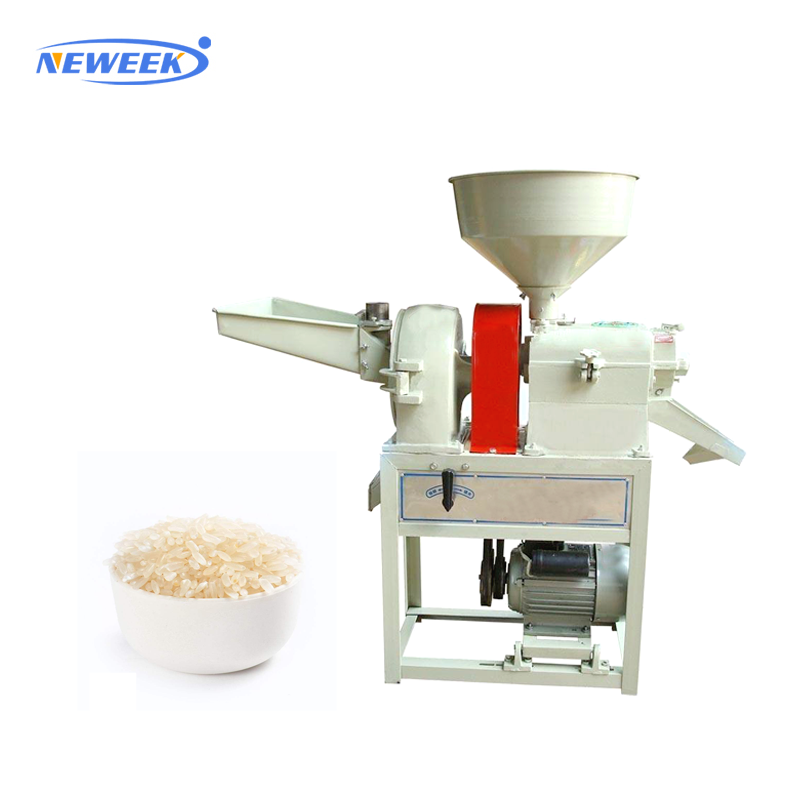 Grain mill polisher rice huller machine can process 200-300 kg/h hulled rice, mainly suitable for home use or small rice plant. It can remove the rice hull, separate the white rice with the rice hull. You only need to put the hulled rice into the machine, then you can get the white rice and bran. For more information, please feel free to send me inquiry and contact me!